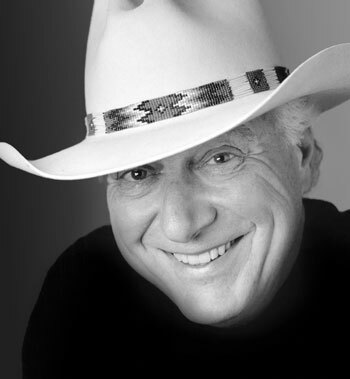 There’s no better Austin tradition than Jerry Jeff’s annual Texas Bash at the Paramount Theatre. The celebration began over 21 years ago, and Jerry Jeff’s fans – the Tried & True Warriors – continue to make it the great party that it is. We look forward to seeing you all, old friends and new!